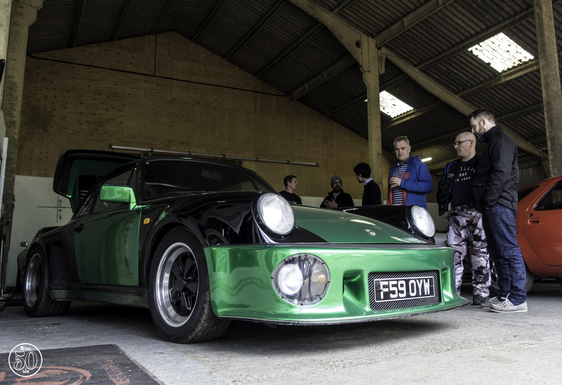 Our first Cars and Coffee of the year kicked off in style with a fantastic turnout all round. 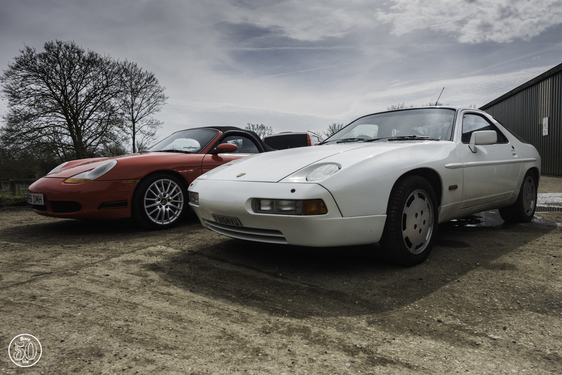 From 944s to GT4s there was a full range of classic to modern Porsches on display. The rain held off and we were lucky enough to have a clear day. 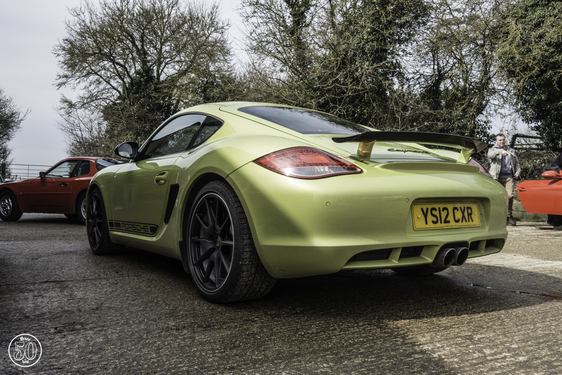 The story of the day is that a customer seeing our Cayman S for the first time decided to buy it there and then! 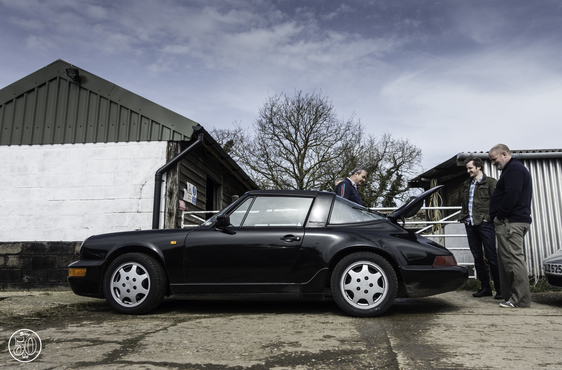 We were delighted for him as the car is truly sensational to drive and with the English weather finally starting to clear up what better time to buy a Porsche! Ours first Cars and Coffee of the year kicked off in style with a fantastic turnout all round. 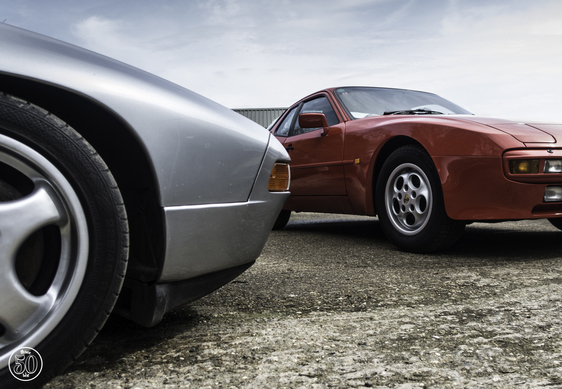 From 944s to GT4s there was a full range of classic to modern Porsches on display. The rain held off and we were lucky enough to have a clear day. The story of the day is that a customer seeing our Cayman S for the first time decided to buy it there and then! We were delighted for him as the car is truly sensational to drive and with the English weather finally starting to clear up what better time to buy a Porsche! As with any meet there was always going to be some stand out cars on display. 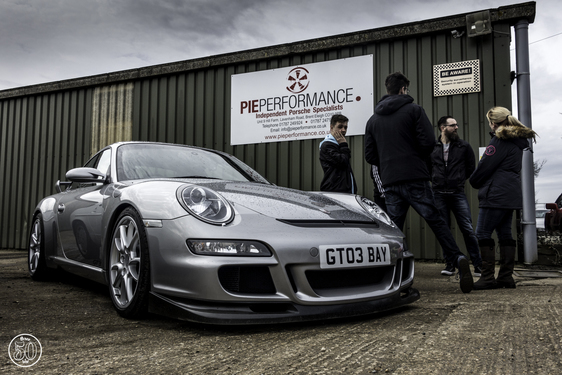 The awe inspiring 997 GT3 was out on show to all and was a favourite attraction for the day. With the price of GT3's only rising they truly are a fantastic investment and a hell of a lot of fun to drive!. 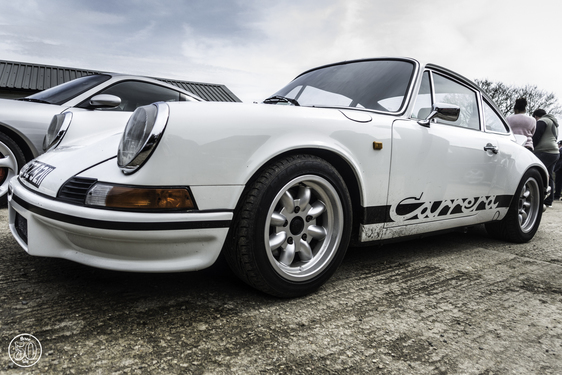 One of our racing team sponsors Dave Hammond had his classic Carrera S at the event which proved very popular amongst enthusiast's. The engine note could be heard from here to Lavenham! The event was captured perfectly by photographer Three50Six who has been to a number of our previous coffee mornings. I think we can all agree he is incredibly talented and his shots do every Porsche justice. If you would like to see all of the photos from the event please check out our gallery page on the website. We would like to thank everyone that attended and hope you all had a great morning with us. On to the next one!